Any person dedicated to good skin care has heard, that you need to pop in for a freshen up “as the seasons change”. But what does this really mean? 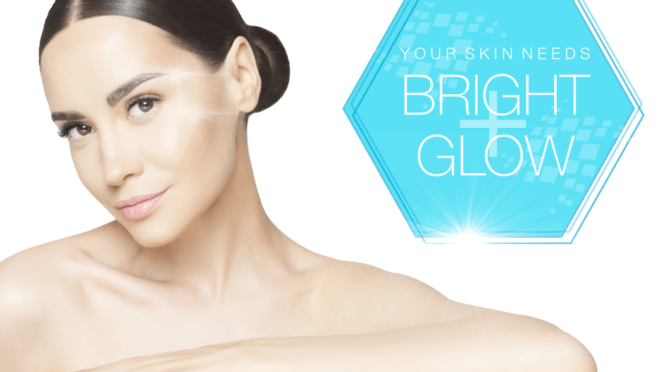 Our skin can be very effected by seasonal changes in our environment and weather. Temperature changes and variations in humidity can change how skin functions on a base level and change how our skin care products interact with our skin. When our skin is not functioning optimally, it loses its ability to balance water and lipids, it slows down its cell turnover rate and the result is dull looking skin, an increase of clogged pores and an increase in signs of aging and inflammation. So what do we do about it? At SkinScience, we offer follow up consultations all year round. This service is perfect if you are feeling the effects of the changing season but are unsure what to do about it. This allows us to discuss with you first-hand what changes you are seeing. We review what you are doing, and using at home as well as do a physical examination of your skin. This service is only available for clients who have previously gone through the full length Comprehensive Cosmetic Consultation. Commonly at the time of your follow up, we review which hydrators are being used, how frequently exfoliating products are being used, treatment masques being done at home and if we need to change directions or make adjustments to in clinic treatments. Alternatively, if you like to condense appointments, a seasonal change is a great time to book a Dermaplaning Facial. This treatment is $150. It gently removes dead skin build up and usually gives us enough time to make a few adjustments to at home skin care routines. You will leave feeling bright, fresh, smooth and ready to take on a new season! Lastly, a gentle reminder that this is a perfect opportunity to review sun protection as well! With all the gardening, days at the lake, festivals and other fun summer activities on the horizon don’t get caught off guard with a product that you don’t like (read don’t like = won’t use!). Take the time to come in now and find the SPF you love, so you won’t regret your lovely summer days come fall! We have lots of amazing sun protection products, so finding one you like is a breeze. We are excited that summer is finally here! 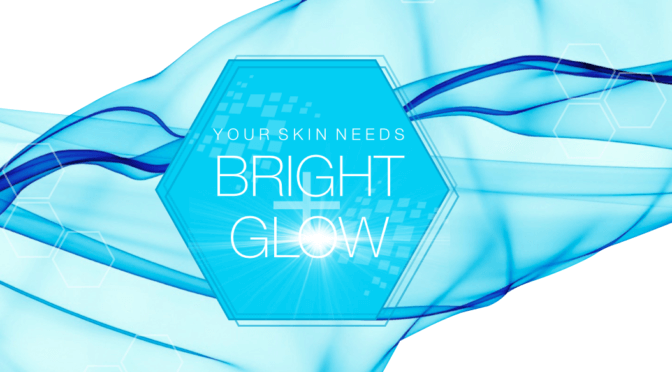 We hope to see you soon so that we can help keep you fresh and glowing all summer long! 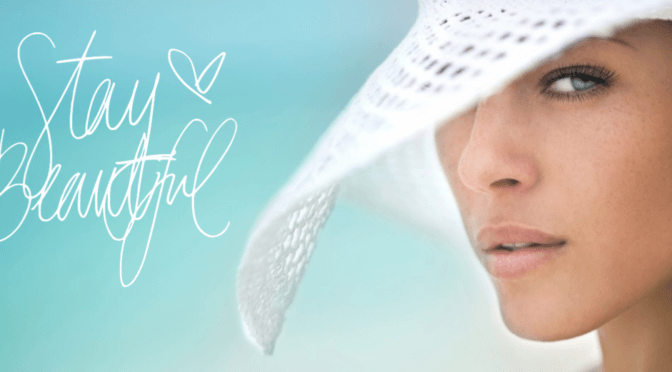 We LOVE IPL Treatments 5 Reasons You Should Too! Two separate times today at the clinic, the question was presented “Do you think I need this?”, from a client holding an IPL brochure. The response is always the same…. “Most of us could use and IPL.” I know I do. Because IPL treats some of the most common signs of aging, there are a lot of us that could benefit from having it done. 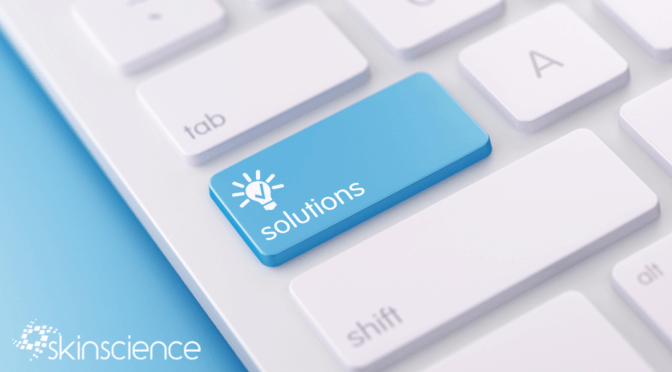 Of course, before we embark on any treatment with a client, we will always review their specific concerns or areas where they are hoping to see positive changes. But IPL does so many fabulous things, I thought we could share out top favourites with you! This technology first hit the dermatology scene in Europe in the 90’s, when two German doctors utilized it for the treatment of a specific type of red birthmark. (In this case, resistant portwine stains.) Since that initial introduction, the technology has not majorly changed. Refinements have been made to make treatments more effective and to increase safety primarily for the patient. It is a rock solid, science backed treatment. The data and studies done over the last 20 plus years, shows time and again that the treatment works, and it works well. (When performed by an experienced, thoroughly trained professional of course). Clients are excited to return for touch ups. Hear me out here. When clients return to repeat a treatment a down the road, and are looking forward to it, and in many instances excited, we know the treatment is good. What we see over and over again, is that clients are excited to return for touch up treatments because the results that they get are worth what they have invested financially, emotionally and with their time. IPL creates clients that are happy with their results, and happy with their skin. When this happens, we are happy. IPL literally makes our day to day better! All at once, IPL can target sun spots/brown spots, eliminate unwanted redness (commonly called broken capillaries) AND stimulate superficial collagen. Seriously, this is a fabulous list. *For clarifications sake, more than one treatment will be needed, most people will require 3-6, with the most clients at SkinScience doing 3 treatments initially over 10-12 weeks. Touch up schedules vary from person to person. IPL gives us the ability offer clients fast results. Before a client leaves we can often show them the positive “end points to treatment” that will turn into their fabulous results in a few days. In many cases, clients can see shrinking in the broken capillaries before they leave. 5-7 days after each treatment, clients are able to see the beginnings of the positive results when brown spots fade away. We LOVE our IPL treatments, and we LOVE to provide these awesome treatments for our clients and we LOVE how happy our clients are after. 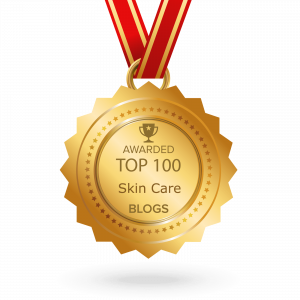 SkinScience was founded over 10 years ago, in order to educate people on healthy skin and how to choose the best products according to their skin concerns, budget and lifestyle. While we’ve rarely designed the same routine twice for our patients (believe it or not! ), we always make sure that the regimens include science-based ingredients that have been well researched, and follow the GRASS regimen. GRASS is an acronym that can help identify the skin ingredients you need for optimal skin health. 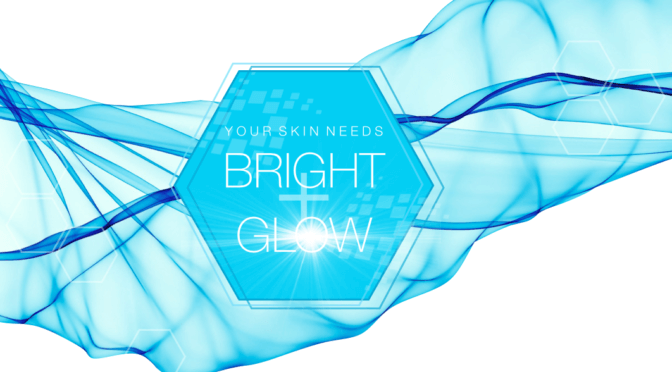 It stands for Growth Factors, Retinoids, Antioxidants, Specialized Products and Sunscreen. Let’s analyze them and see why they are so important for a balanced topical approach to skin health. Growth factors are found naturally in the skin, and are responsible for overall cell health. Depending on the blend of growth factors found in a product, they can help thicken the epidermis (EGF – epidermal growth factors) and produce more fibroblasts (FGF – fibroblast growth factors) that will in turn thicken the dermis by signalling the cells to produce collagen, elastin and other structural proteins composing the dermis. By thickening the skin with growth factors, we see an overall rejuvenation of the skin in terms of improving the appearance of fine lines and wrinkles, elasticity and tightening. Ask any dermatologist, and they will tell you that the daily topical use of Vitamin A is one of the best habit you can have for overall skin health. It helps support reversal of sun damage, improvement of the appearance of brown spots, wrinkles, pore size and overall skin texture. Plus, it’s great for acne too! Vitamin A in the form of retinol is one of the best forms of Vitamin A to use on the skin, as it is less irritating than its prescription counterparts. (RetinA, Renova, Tazorac, Differin). At SkinScience, we love retinol! It helps improve skin smoothness, evens out discolorations, smoothes fine lines and wrinkles and helps reduce oil production with long term use. When it comes to anti-aging ingredients, the research is clear: antioxidants are essentials, and a blend of many antioxidants is even better! Just like your diet needs a mix of beneficial nutrients, so does your skin. Antioxidants help fight the elements responsible for the visible signs of aging (ie. free radicals caused by UV rays, pollution, smoking, and other less than desirable lifestyle choices) and also help calm the skin and inflammation to support a more youthful skin. The specialized product category includes products that are specifically customizable to each person, as everybody ages differently. You can pick and choose based on the symptoms you see. Need exfoliation to improve texture, radiance and evenness? Need to unclog pores? Need to improve the appearance of brown spots and blotchiness? Need to improve hydration and moisture? Need to reduce the appearance of redness? Wishing you a lifetime of healthy-looking skin, with a GRASS skin care routine!